The Tap app will help you find the best free water options near you. Apps are an awesome thing. Some are just plain ol’ fun, while others are totally utilitarian and can be helpful for daily life — lookin’ at you, transit apps. Now there’s a new handy app on the scene that will help folks track down the nearest water refill station. Tap is a free app created to help people find fresh and clean drinking water in a Google Maps-like interface, all to help cut down on people seeking out single-use plastic bottles of water. Tap was created by Samuel Ian Rosen, after he ran into a broken water filter station in an airport. “It was ridiculous that in 2018 I'm buying a plastic water bottle that's going to last 450 years on earth because I couldn't trust the drinking water at the fountain," he told MindBodyGreen. Tap keeps people updated about the status of the water around them — at water fountains, water bottle refill stations and local partners who have agreed to provide water — in real time. When fountains inevitably break or start tasting weird, users and vendors can report that on the app. So far, the Tap team has mapped out 35,000 drinking water locations across 30 countries. To achieve this high number, they partnered with bars, restaurants, and coffee shops that were willing to offer people water for free in exchange for placement on the map — talk about a win-win for all parties involved. Rosen makes an interesting point about utilizing resources we have, instead of simply building new infrastructure here: "Instead of building water fountains, why not use our existing businesses? It's great for them—they get more people who are eco-conscious coming into their store. And even if these people don't buy anything, it's great brand equity." 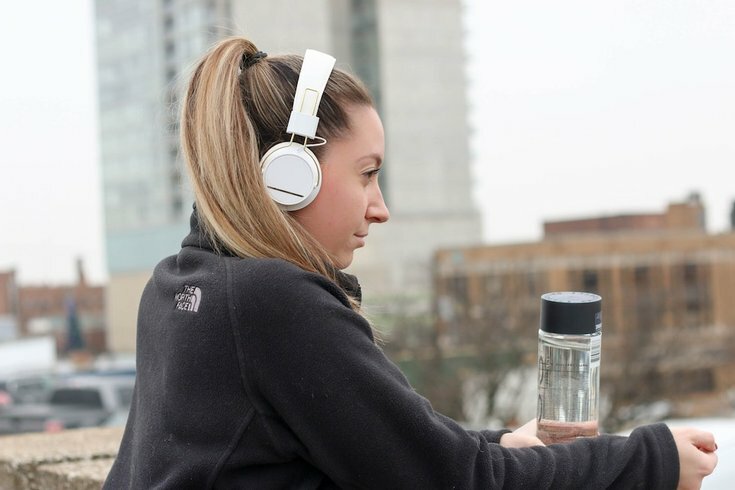 This app will come in super handy for runners who depend on the water fountains speckled along the Schuylkill River Trail, and when they inevitably get shut down for the season — you’ll know exactly where to go when you need to rehydrate. Tap is currently fully functioning here in Philadelphia, where we have about 100 water refill stations listed in and around the city.